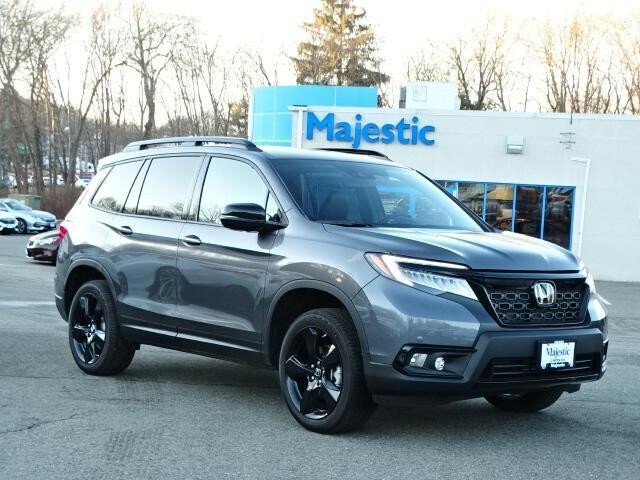 This outstanding example of a 2019 Honda Passport is offered by our dealership. This Honda Passport Elite comes equipped with all wheel drive, which means no limitations as to how or where you can drive. Different terrains and varying weather conditions will have little effect as to how this vehicle performs. You could keep looking, but why? You've found the perfect vehicle right here. This is the one. Just what you've been looking for. This is about the time when you're saying it is too good to be true, and let us be the one's to tell you, it is absolutely true. 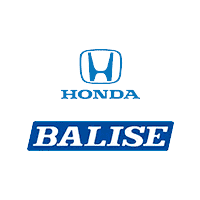 Call us today to schedule an appointment for a test drive.